Mabuhay! Welcome in the Philippines. You are now here in Manila, the capital of the Philippines. Please enjoy your business trip, vacation in hotels and visiting theme parks. Hotel food is expensive and you would like to try the most frequently eaten snacks in the Philippines. Adobo, Sinigang, Bistek, Bicol Express and many more are the main dishes. You can just order these to restaurants. But, you can try buying snacks like what locals do. There are many snacks to try in different provinces but in this post, you will be given the easiest snacks to buy in Manila. Taho is a snack made of soy beans and caramel. It is often peddled on the streets by a “magtataho”. The vendor is walking with two steel buckets. A wood rod is used to carry the buckets. 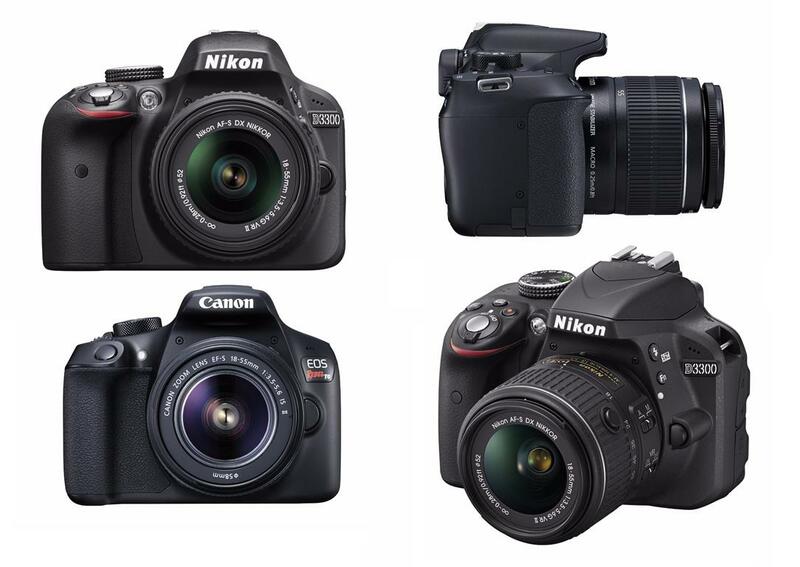 Its price ranges from 10-20 Philippine pesos. 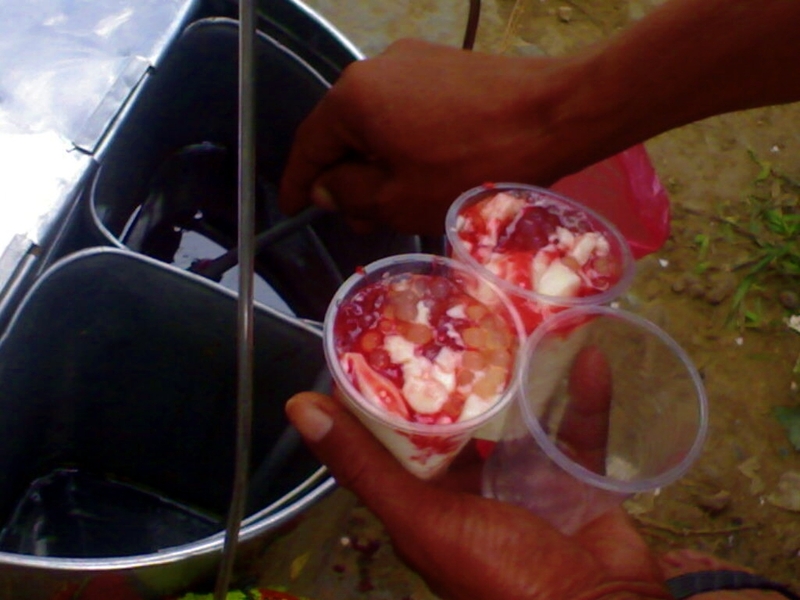 In the picture, strawberry taho is rarely served. You will be lucky if the vendor has this flavor. Big stores are also selling taho. These are Mr. Bean, Soyabar, etc. 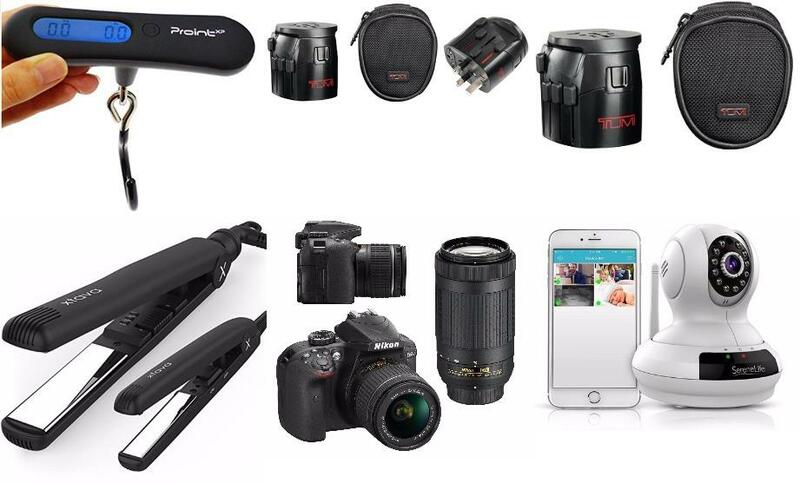 The price there are usually 30-50 Philippine pesos. Many will love this kind of bread roll. You can buy pan de sal in bakeries. Remember, these were only served in the morning. 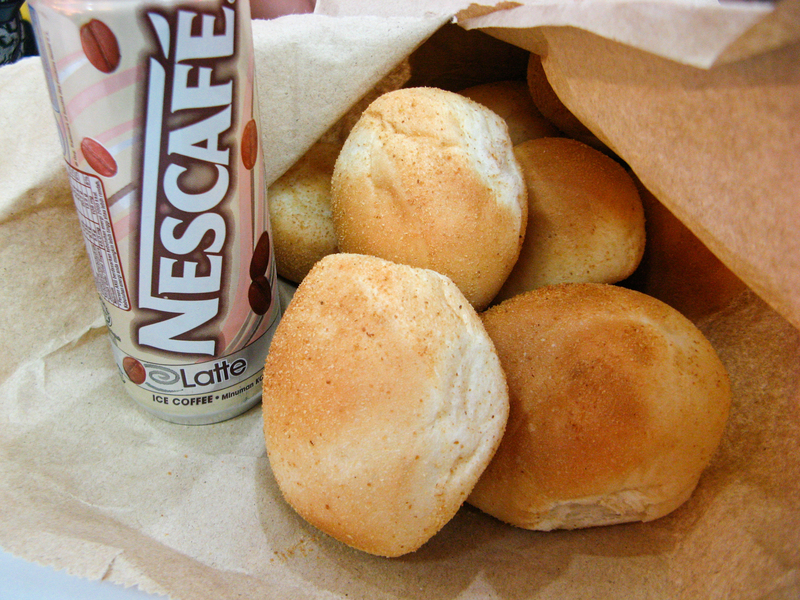 If it’s afternoon, you have to look for bigger stores such as Pan De Manila, Pan De Pinoy, Julie’s Bakeshop, etc. Pan de Sal can be dipped in coffee or hot chocolate. Just like an ordinary bread, you can put butter, ham, cheese and other spreads. You can eat this like eating a mini hamburger or like eating a loaf. Leche means milk. 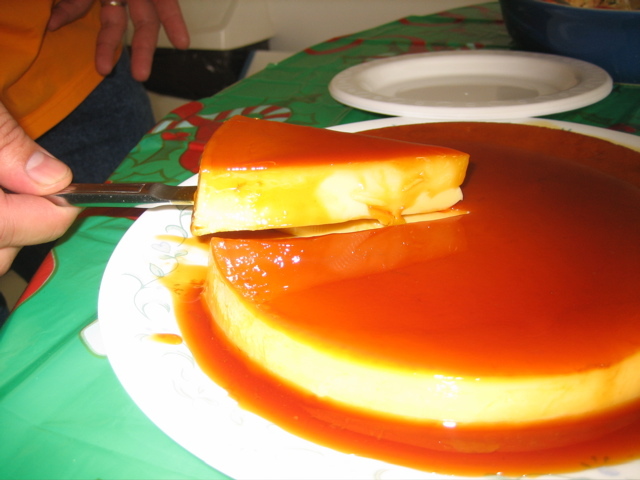 This pudding or custard is made of milk and eggs topped with caramel. At first, it looks like the food is very sweet but if you eat it, it’s so creamy and probably you will ask for more. 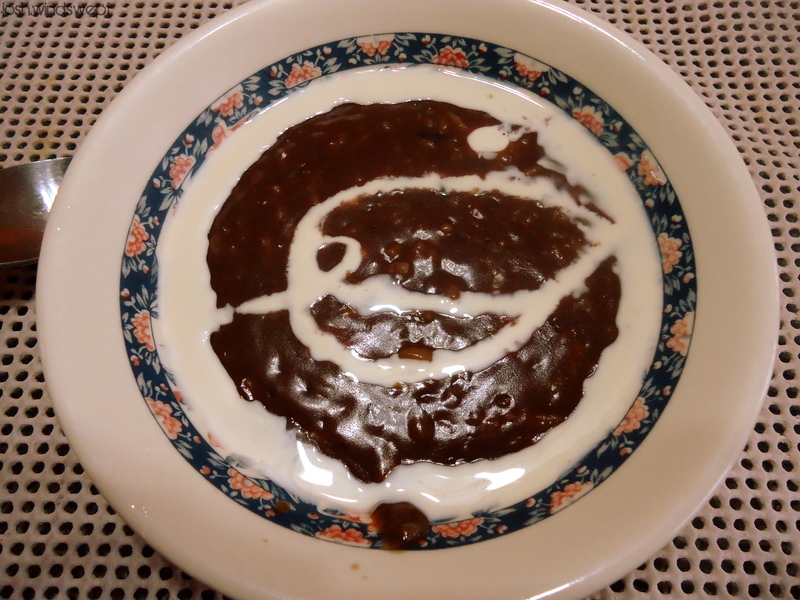 This is Philippine’s chocolate rice porridge. It is made of cocoa and sticky rice. To taste, add evaporated milk and a few sugar. It’s like eating milk and chocolate at the same time. You can partner this with dried fish. A steamed rice cake. 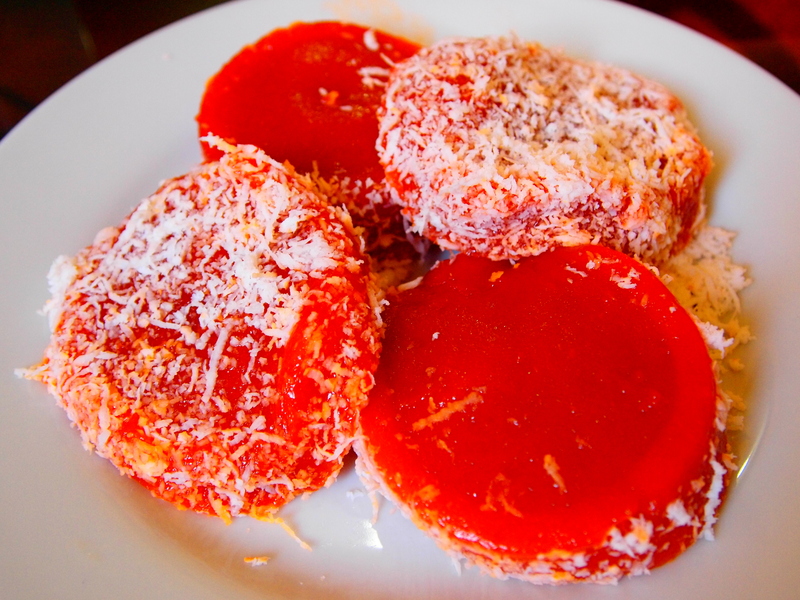 Puto can be eaten with a small slice of cheese on the top. It will be best if you will partner it with Dinuguan (a black dish consists of cooked pig blood, insides and meat). 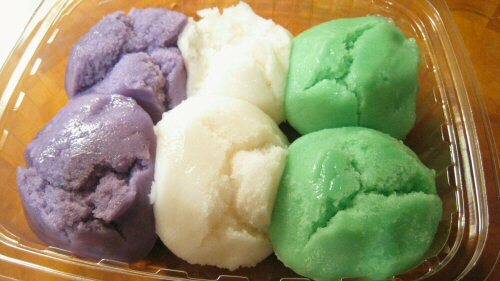 Puto is commonly a white rice cake. It is a brownish sticky rice cake. It has a smooth texture. To eat this, you have to sprinkle this with grated coconut meat on the top. It is translated as soup but Filipinos call the elbow macaroni soup as Sopas. 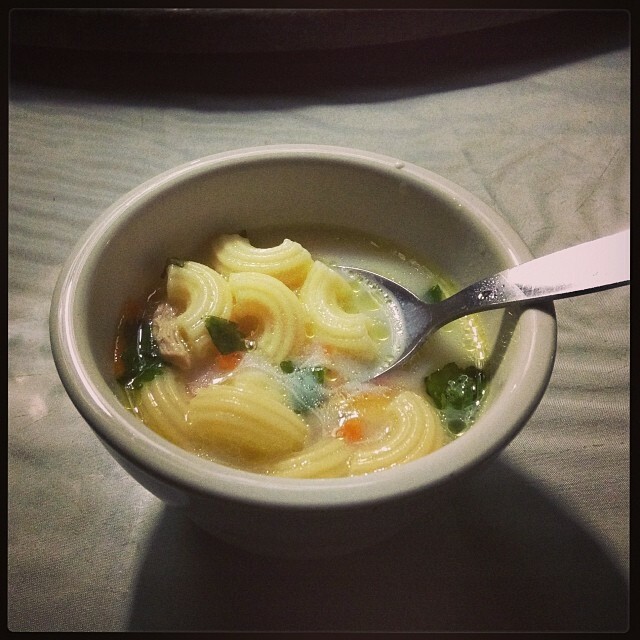 This delicious soup consists of elbow macaroni, carrots, green leafy vegetables and chicken or pork. This snack is very nutritious. This soup is perfect for rainy days. 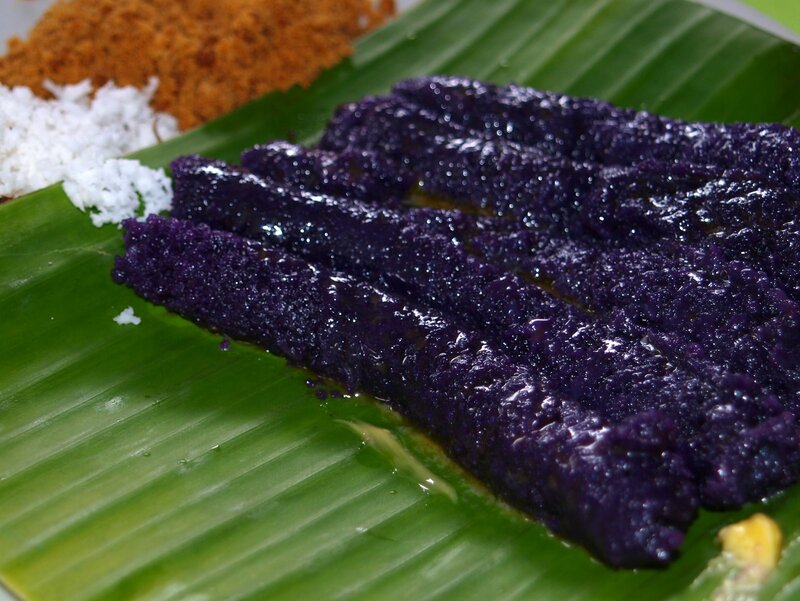 A violet sticky rice. This snack is cooked by stuffing its ingredients in small bamboo tubes and using coal with fire as stove. Margarine or butter and panocha (brown concentrated sugar) will be used as spread on top of Puto bumbong. Same with Kutsinta, sprinkling grated coconut meat will be the finale in eating this. Note: This chewy snack is served on the streets only during Christmas. If you are here in a non-Christmas season, just try to buy this on malls and restaurants but nothing beats the experience of buying and eating puto bumbong on street stalls. 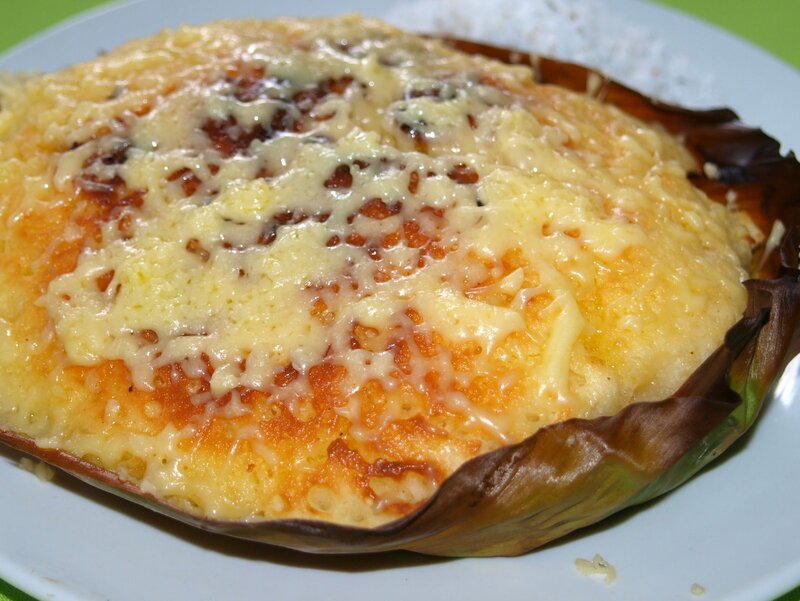 Same as Puto bumbong, this is served during Christmas season. It is also cooked using coal with fire as stove. It looks like a rice cake, bread and pancake in one. Margarine or butter will be used as spread. Before you eat this, sprinkle with grated coconut meat. One of the weirdest foods in the world. It is a fertilized duck egg. 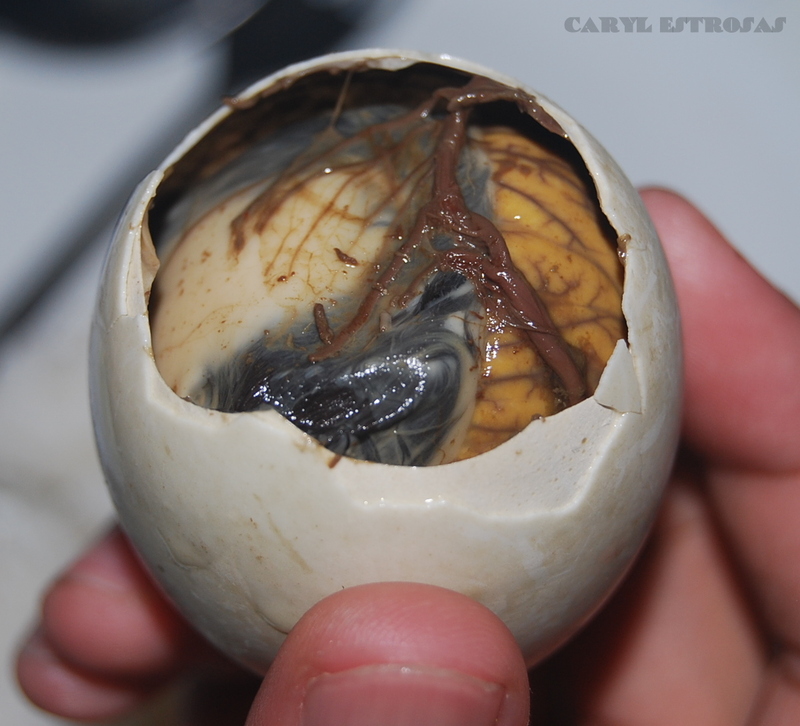 Eating balut is like drinking soup and eating meat and egg at the same time. You can sprinkle this with salt or dip it on vinegar. Posh restaurants are also serving this dish with special sauces. 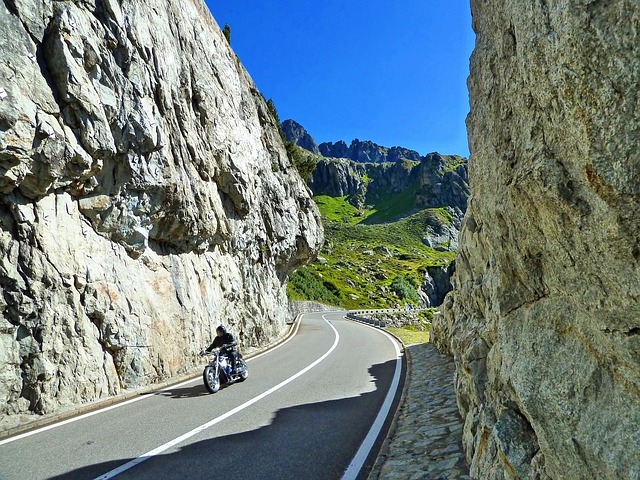 Overcome your fears! Eat a balut now! Join the Fear Factor like shows and eat a duck embryo. Also, joke that it’s yummy and you will be requesting for salt or vinegar to taste. 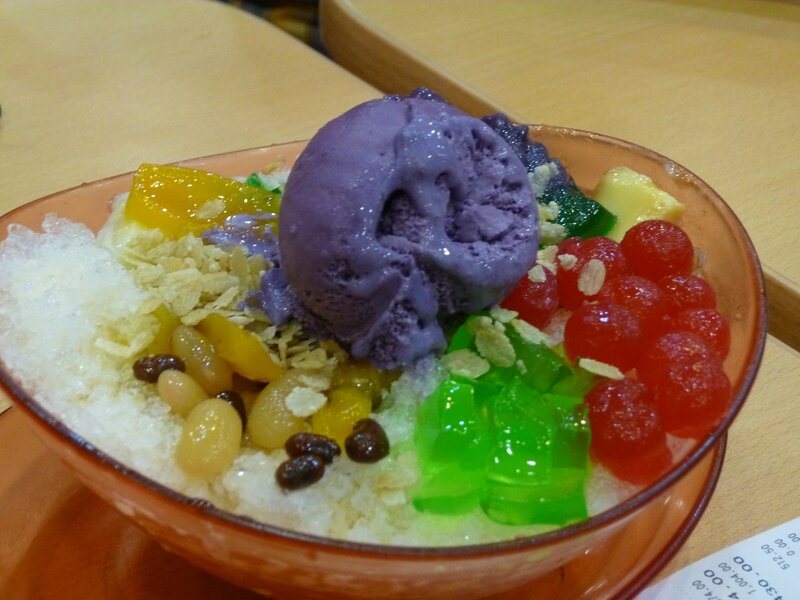 Nothing is more delicious than eating a Halo halo during summer season. Fruits, nuts and gelatins are mixed with shaved ice, sugar and evaporated milk. Ube (purple yam) and Ice cream are served on top. If you don’t like sugar, you can request the server to not include this ingredient. Not including sugar will not largely affect its taste. Some Halo halo versions use coconut as one of the ingredients and coconut shell as the serving glass. With this list, you know what to try first since you can buy these snacks almost everywhere. Try buying these snacks to learn more about the Filipino culture instead of just waiting for hotel or restaurant staff to serve you these foods with a higher price. Remember, buy from clean food stalls and hygienic vendors.